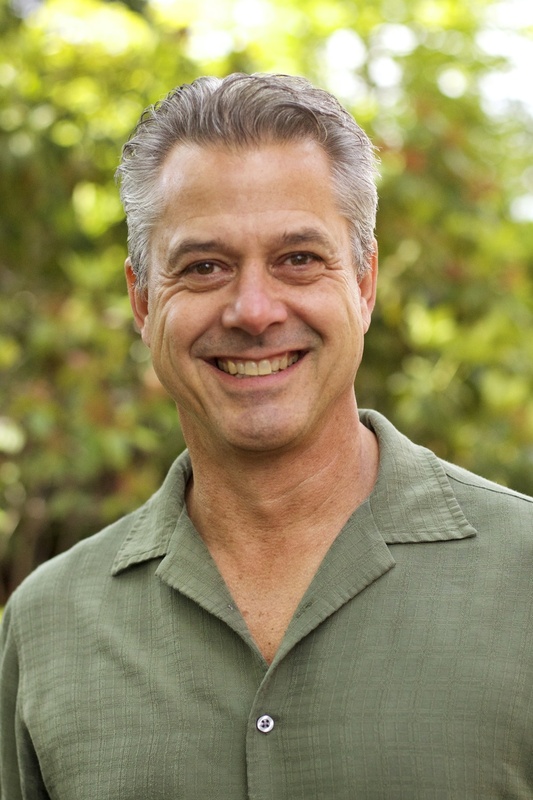 Jeff Roth, MA, LMHC- providing counseling to individuals, couples and families. His true passion is working with couples, codependency issues and men's issues. I am a Licensed Mental Health Counselor with a Masters of Arts Degree in Psychology from Antioch University with specialty focus on Couples and Family Therapy. I received my Bachelor of Arts in Psychology from University of Washington. I have been providing counseling services for over 20 years in various settings including hospitals, schools, and youth and family service agencies with diverse populations, providing individual, couples and family therapy. I was raised in a small mill town in Southwest Washington and became interested in studying psychology and yoga as a junior in high school. What really interested me about people and psychology was the fact that people react to adversity in such different ways. Some develop resiliency and grow stronger with adversity, while others have trouble adapting, focusing on loss, and becoming paralyzed by it. Early in my life my family suffered the loss of my sister, leading my family down a dark and dysfunctional path. My family did not seek help for various reasons, and instead they suffered, endured the pain, and acted out in different ways. Some became numb and stoic, some developed addictions, some primarily anxiety and depression and the need to resolve conflict and suffering, some led to developing anger management issues. It was through this loss that I found my path to helping. In my youth I was performing music professionally and looking forward to fulfilling my dreams as a musician. At 17, I was in a car accident, which broke my wrist so badly I was unable to play. I had to make a choice- whether to give up on life or to attempt to make meaning and purpose from my dreams being shattered. After working through my grief with depression, anger, substance abuse and confusion, I chose resilience. I immersed myself in to psychology, healing, spirituality, health and wellness. My wrist eventually healed as well, even if I could not be a full time musician. I could teach music and later as I discovered the healing power of music and combined it with psychology into my own brand of music therapy and taught music for at risk youth in an alternative school. I became fascinated with the creative process and how it was a form of spiritual development by accessing the intuitive self, sense of connection, transcended the ego and led to higher self-esteem. This led to my own awareness of the importance of having clear values, intentions, goals and making meaning and purpose as part of a necessary spiritual development to learn to know the self and then transcend the self to find genuine, authentic happiness. This is a process and journey I attempt every day, and as a therapist, I will help to translate those ideas and creativity to healing and growth with each of my clients. I am committed to offering a safe, nurturing, accepting, and challenging environment for you to discover your inner strength, gifts, and explore your options for meeting the challenges of being human. In addition, we will explore what may increase your joy, happiness and optimal holistic health. You are the expert of your unique story and I am here to help you increase your awareness of yourself, awareness of others, and developing healthy, mutually respectful relationships with others. I work with a variety of mental health issues such as anxiety, depression, grief and loss, substance abuse, relationships, spiritual development and meaning of life. I work with all age groups including children and adolescents, adults and the elderly. I enjoy working with individuals, couples and families and use a variety of evidence based therapeutic modalities such as Cognitive Behavioral Therapy, Dialectical Behavioral Therapy and Motivational Enhancement Therapy. In addition, I may use Psychosynthesis, which addresses spiritual development, creative modalities such as music and its healing power, as well as art using the sacred, healing circle Mandala. I use a client-centered approach and would be honored to work with you in clarifying your goals and finding the best strategy to meet them.